If you are looking for a location in the center of Rome or in the Eur district to organize your training courses, Pick Center offers several spaces that can accommodate from 6 to 50 people, for few hours of full days. 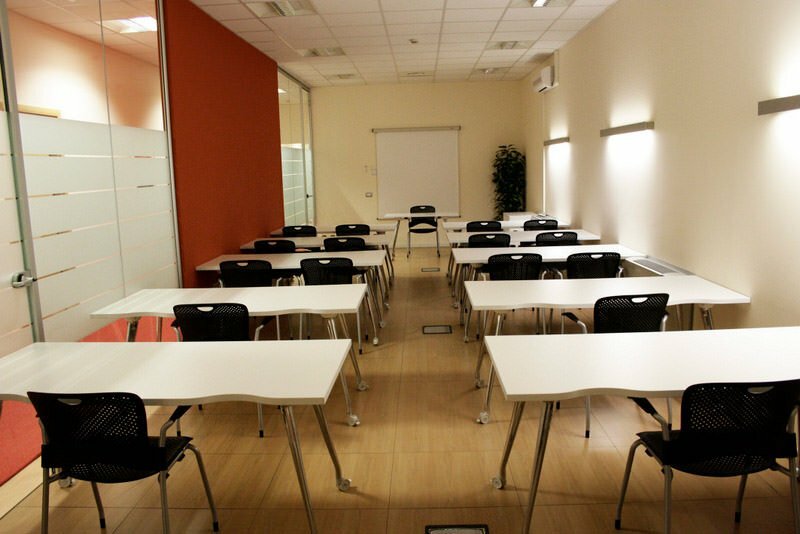 The fitting of the training course rooms can be customized with a round table, horseshoe, audience or desks. Our secretarial staff will be at disposal to welcome your guests. You can also use the self service and break areas.